Five ciders to try this Thanksgiving. When it comes to beverage pairings, Thanksgiving is tough. There are sweet flavors, savory flavors, fatty dishes, tangy dishes—what drink will go with everything on the table? One answer: cider. Not the supersweet stuff, but the balanced, delightfully fruity fall-tastic bottles that craft American producers are making right now. Bonus: Drinking cider is culturally appropriate. 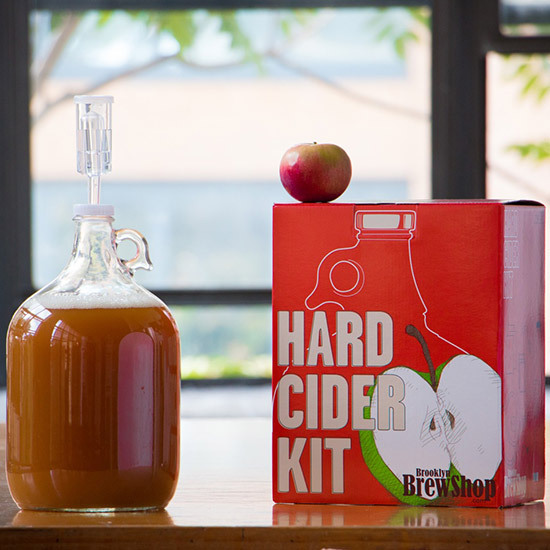 Americans were making cider way back in the 1600s when the colonists first arrived Stateside. It was much more forgiving to brew than beer and much quicker than wine. Double bonus: Most ciders are fairly low in alcohol (about 5 to 6 percent ABV), which means a lower risk of booze-soaked family drama. Here, five all-American ciders that will match the fall flavors on your Thanksgiving table. 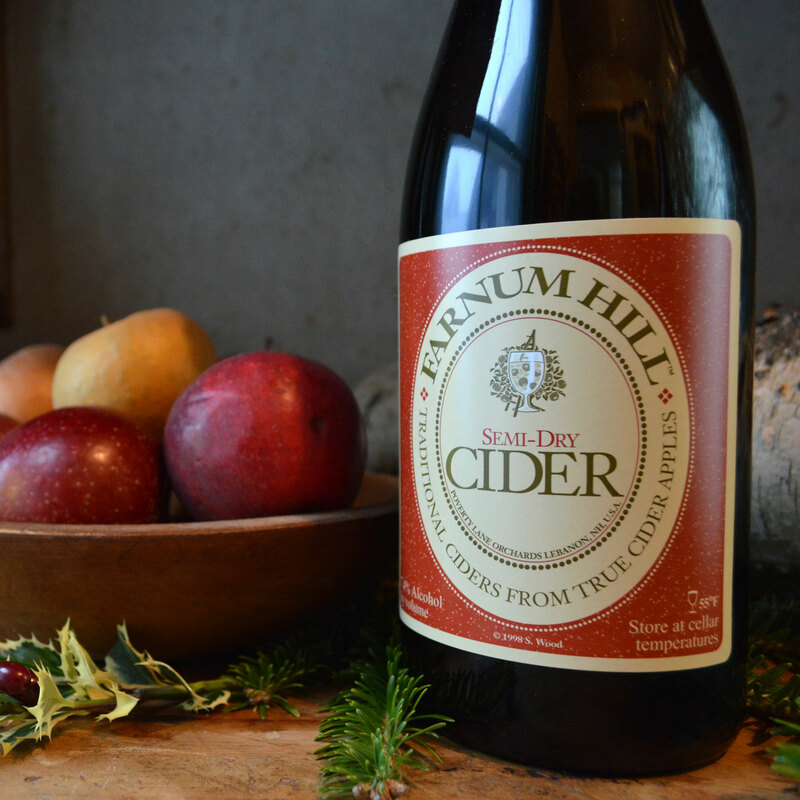 Though this New Hampshire cidery’s Extra Dry cider is in vogue right now (thanks to America’s growing obsession with bone-dry ciders), the Semi Dry is better suited for Thanksgiving dishes. Fresh, clean and gently sweet, it’s perfect with rich foods and can last all the way through dessert. A large-format option from the New York cidery, Strawman is aged in oak, leading to rich, hearty, almost earthy flavors. It still has an ultra-apple-y backbone, making it easy to sip, which is why we should warn you that it clocks in at 10 percent ABV. 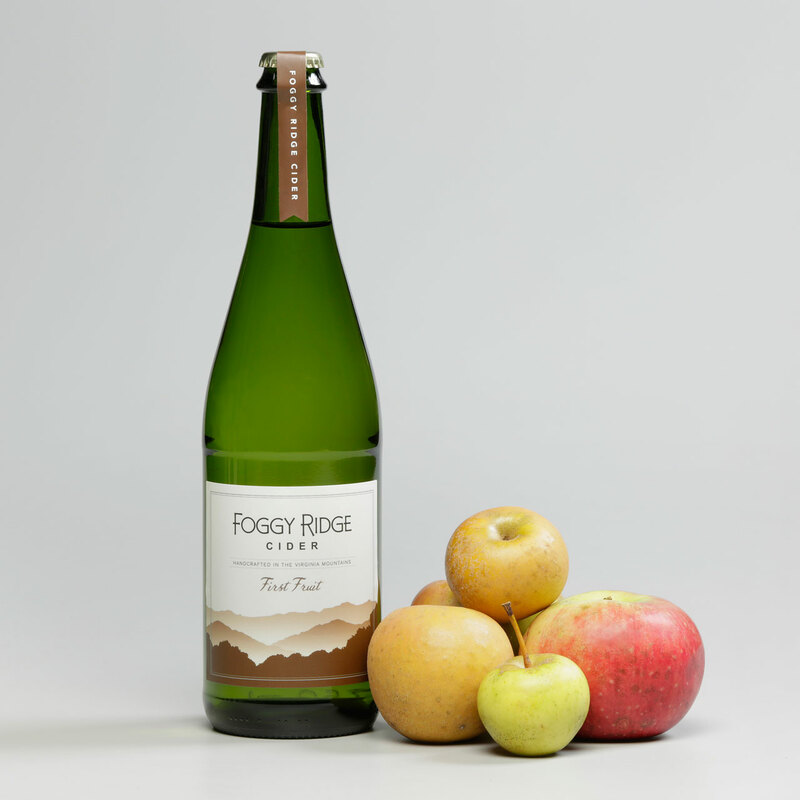 Made by banker-turned-cider-maker Diane Flynt in Virginia’s Blue Ridge Mountains, the First Fruit is deliciously tart and almost winelike in its complexity. 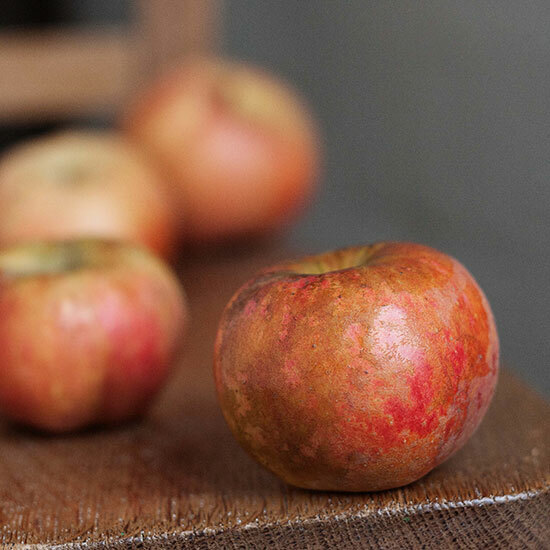 It’s made with early season heirloom apples, which contribute to its brightly acidic profile. Available in cans and in bottles, this Hudson Valley cider is best served over ice to temper its deliciously bracing tannins. Seriously dry with a lemony-apple base, it’s a great cider for non-cider drinkers. This herbaceous, lightly fruity cider gets its unique flavor from a generous dose of Galaxy hops—an homage to the cider’s Oregon locale. It’s the perfect break from beer for IPA lovers.